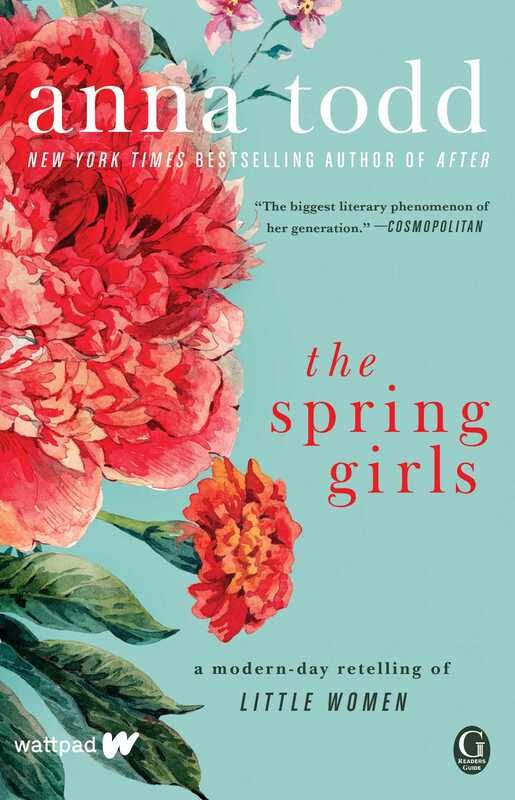 This reading group guide for The Spring Girls includes an introduction, discussion questions, and ideas for enhancing your book club. The suggested questions are intended to help your reading group find new and interesting angles and topics for your discussion. We hope that these ideas will enrich your conversation and increase your enjoyment of the book. The Spring Girls—Meg, Jo, Beth, and Amy—are a force of nature on the New Orleans military base where they live. As different as they are, with their father on tour in Iraq and their mother hiding something, their fears are very much the same. As they struggle to build lives they can be proud of and that will lift them out of their humble station in life, one year will determine all that their futures can become. Beth, the workhorse of the family, is afraid to leave the house—and afraid she’ll never figure out who she really is. Jo just wants out. Wishing she could skip to graduation, she dreams of a life in New York City and a career in journalism through which she can impact the world. Nothing can stop her—not even love. 1. How does Meredith depict each of her daughters in the opening chapter? What does she reveal about their relationships with her and with each other? 2. “Meg divulged things here and there, but I was ready for more. I was trying to land in the sweet space between little sister who she trusts and mature sister who she can share her relationship secrets with. I felt like it was a thrilling yet dangerous shift, and I felt it inside me as it was happening,” (pages 38­–39). Why is it suddenly so important to Jo that she gain Meg’s trust? What about this moment made Jo crave a stronger relationship with her sister? 3. Jo is immediately drawn to Laurie, making Meg immediately distrust him. Why does Meg disapprove of Laurie for her young sister? She believes Jo is being naïve, but how does Meg’s past color both girls’ initial perception of Laurie? 4. Beth is the peacemaker and caregiver of the family. What kind of pressure does this place on Beth? Does her family disregard her needs in allowing her to take on such a role? Why has she assumed so much responsibility? 5. “I was completely ready to be the perfect officer’s wife” (page 141). Meg is determined to become a military wife and settle down. She dreams of a life like the King’s. How has her idea of the perfect life played into her relationships with J0hn Brooke and Shia? 6. Meredith is a strong and capable mother, but her husband’s time serving abroad has clearly worn her down. How has her withdrawal from their lives affected Beth and Amy in particular? Has her behavior had any impact on Meg and Jo? 7. As Meredith becomes less involved in the day-to-day, how does each Spring Girl step up to fill in for her? How do their new responsibilities affect their sisterhood? 8. Discuss Shia, John Brooke, and Meg’s interaction at the hotel. Why does Shia go out of his way to find Meg? What does this exchange show Meg about her relationships with both men? 9. Meg, Jo, Beth, and Amy all respond differently to the news of their father’s injuries. Describe each girl’s reaction and why it does or does not fit with their personality. Meg and Jo have been growing closer, so why does Jo lash out so harshly at Meg? 10. “I wasn’t sure if I trusted my dad the same after that appointment” (page 311). What inspires this thought from Jo at the end of her father’s doctor appointment? Until then, their relationship has appeared unchanged by his accident. What about their unique bond has helped Jo adapt the quickest to his injuries? 11. How will the girls adapt to having Mr. Spring home full-time and living outside of the military base? Will Meredith regain some of her former spirit now that her husband has returned home? 12. Are Amy’s emails to Meg as John Brooke intentionally malicious? What was her goal in sending them? Does Meg do the right thing by not confronting her? 13. How do Meg, Jo, Beth, and Amy differ now from the way their mother described them in the opening chapter? How has each girl changed? Have their individual developments altered their relationships with one another? 14. By the end of the novel, each of the girls has begun to forge her own path beyond the limits of Fort Cyprus and their family responsibilities. What do you think of their choices, and what’s in store for their futures? 1. Meg, Jo, Beth, and Amy’s atypical upbringing on a military base has shaped the women they will become. As you read, consider the differences and similarities between their childhood and your own. Imagine you were a military brat: How would that have shaped you differently? Which of the Spring Girls do you relate to the most? 2. Family is a central theme of the novel. Discuss the Springs’ family dynamic. Is it what you would expect from a family with four daughters? How might your family react to the challenges these women face throughout the novel? 3. As you read, keep in mind the original Little Women by Louisa May Alcott. 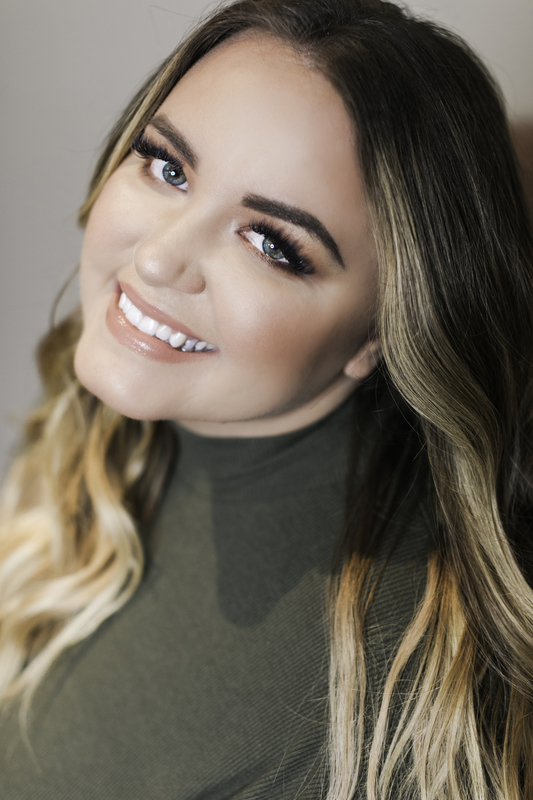 Aside from the contemporary setting, how does Anna Todd’s adaptation differ? In conclusion, discuss if and how Anna answered any remaining questions from Little Women and what new questions her adaptation raises. "This enjoyable novel explores the bonds of sisterhood, first love, and teenage angst, and while it echoes Alcott’s novel, it provides a refreshing 21st-century update." “The Mr. Darcy and Lizzy Bennet of our time. . . ."